HeyPlantMan! Exotic Tropical Plants from St. Pete FL: Spring Fever in the Garden - Winter Garden, FL this weekend! 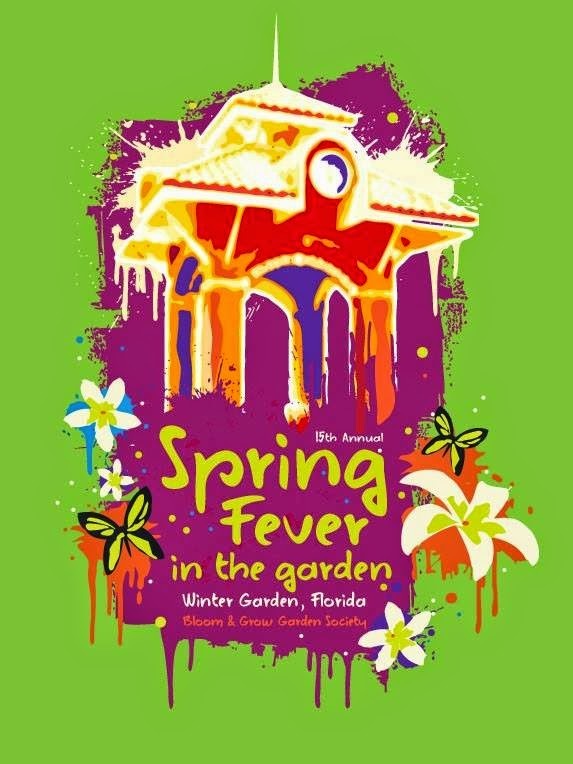 Spring Fever in the Garden - Winter Garden, FL this weekend! We hope everyone had a great Easter and/or Passover weekend, the Saturday Morning Market was outstanding with attendance and great sales for lots of vendors. 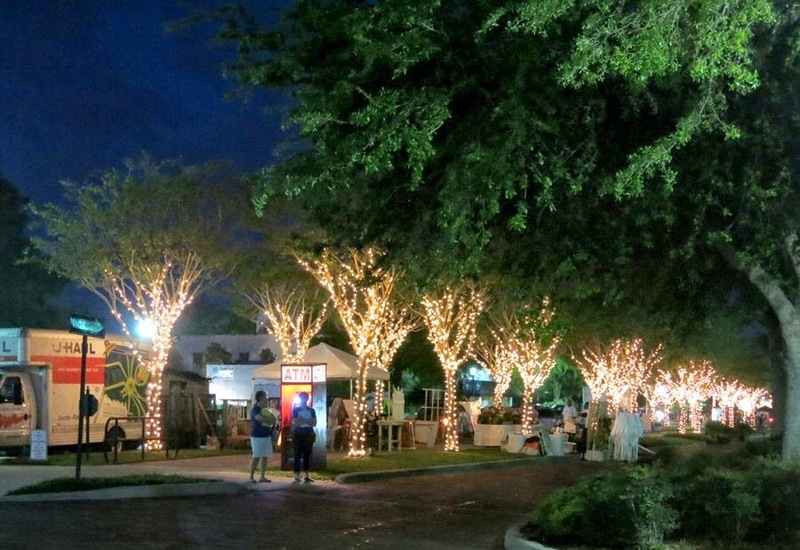 This coming weekend, we are out of Market to go to one of our favorite shows, the "Spring Fever in the Garden" in beautiful historic downtown Winter Garden. Celebrating it's 15th year, this event is wild and crazy with so many things going on, you will be sure to find something for the whole family and your friends. 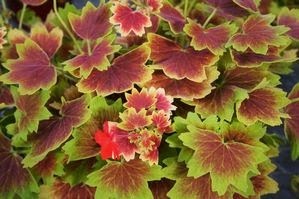 Along with over a 100 Plant specialty vendors, you will be sure to find something for your garden and home. The set up for the Vendors starts VERY early, at 5:30 am on Saturday Morning (due to so much regular traffic on the main street, they are unable to close off the main drag "Plant Street" the day before, so everyone has an early wake up call to set up on Saturday). Setting up that early, it's still dark and the main street is lined with gorgeous twinkling lights on all the trees that line the street. Everybody scrambles like mad to be set up in time for a 9am start to the show. 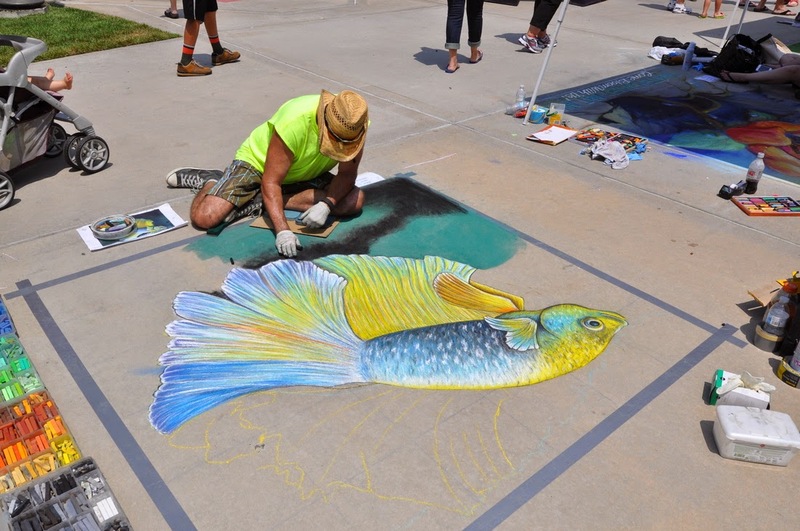 Along with the Plant vendors, they have a very cool Sidewalk Chalk Art competition, and the talent is just amazing. Located on the sidewalk by City Hall. Speaking of City Hall, that's where lots of other action is happening with Live Music, and dancing waters for kids to play in. The event also holds amazing raffles and silent auctions, Educational booths, Kids zone and tons of food all around. Check out their Facebook page for pics and info: just type in "Spring Fever in the Garden 2015"
The event is free, pet friendly and there is lots of parking around downtown. Bring a hat, sunscreen and your cart to carry your goodies - also they do have a great "pick up" zone for your plant and art purchases. If you purchase something with a vendor, they will label your purchase and put it in the pickup zone along the whole middle of the event. Carts come around to pick the purchases up and take them to the official Pick Up Zone - they really strive to make it easier for the customers and the vendors ! Winter Garden is located northwest of Orlando and is an easy one-tank trip from the Pinellas and Hillsborough counties. We highly recommend you take I-4 East to the 429 Toll road, heading north to the Wintergarden Exit. The event is located less than 10 minutes from the exit and easy to find along their main drag "Plant" Street and surrounding side streets. Mitch Armstrong Nursery will be located along the northwest end of Plant Street , across from the City Hall area. We have tons of great plant stock, along with our famous Hollyhocks, ready to stuff into our booth area, awaiting good homes. We can't wait, hope to see you there ! Note, Sat. 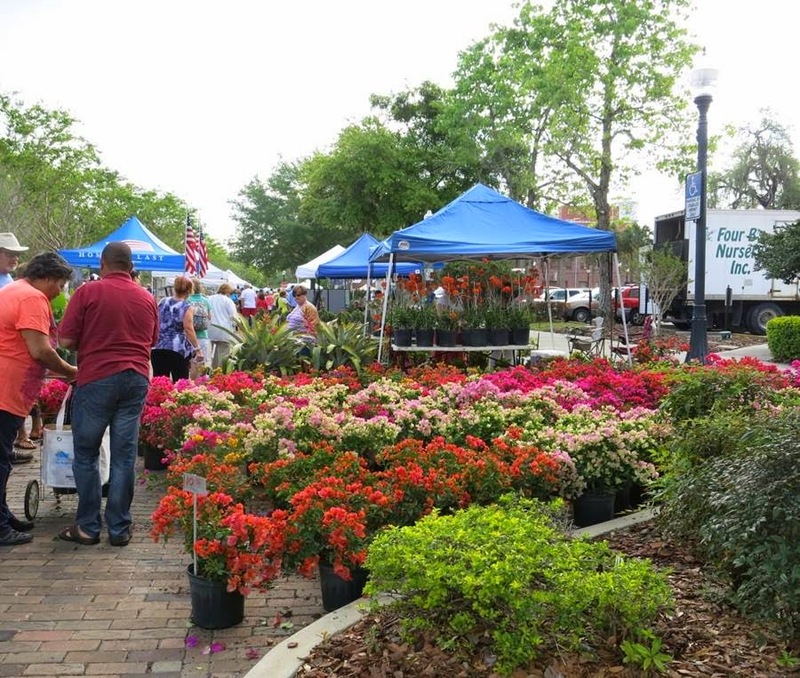 April 18th, we will be back at Saturday Morning Market in St. Pete, one week before the Grand Daddy of all Plant Shows, the Green Thumb Festival in St. Pete so stay tuned for happenings as we prepare that that!